Air Social is a digital marketing agency based in Guildford that specialises in lead generation. We work with businesses and brands to get their message across to the right people at the right time. 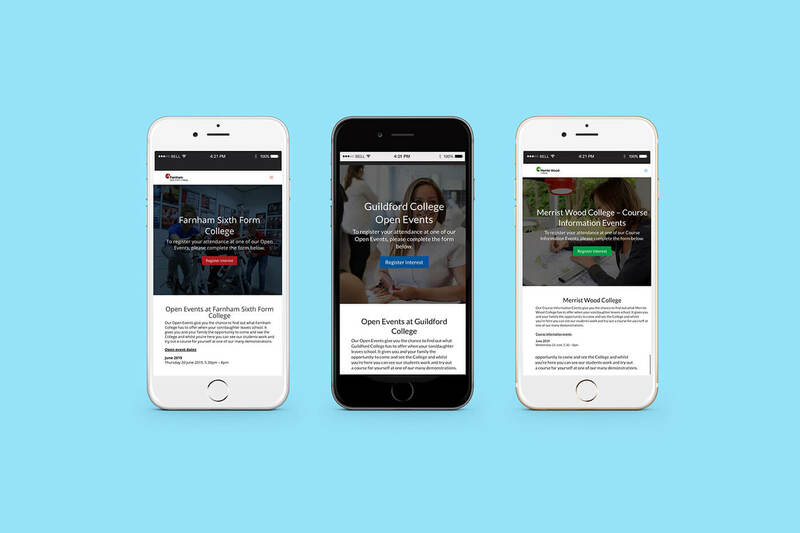 Whether your goal is to improve brand awareness, increase web traffic or generate quantifiable leads, we utilise a holistic approach to deliver digital marketing success. Having an active social media presence is vital in today's digital world. Our skilled team of social marketeers keep ahead of current social trends, regularly analyse insights, and create engaging and original content. From social media and online graphics, to video production and print creatives, we can help you get your brand’s message across and visually stand out from your competition. We have an extensive range of creative capabilities and our in-house team are always bringing original and contemporary concepts to the table. Your vision is our priority. We work closely with our clients to deliver professional and memorable branding. Our in-house creative team can create logos, brand guidelines, business cards and websites to make sure you stand out from the crowd. Having a first-class website is vital to the success of your business. From conception to delivery, we can implement a full end-to-end web design and development process that combines exceptional design with bespoke functionality. Not sure what service is right for you? Get in touch with us to have a no-obligation discovery session with one of our team to learn about how we can bolster your digital presence. 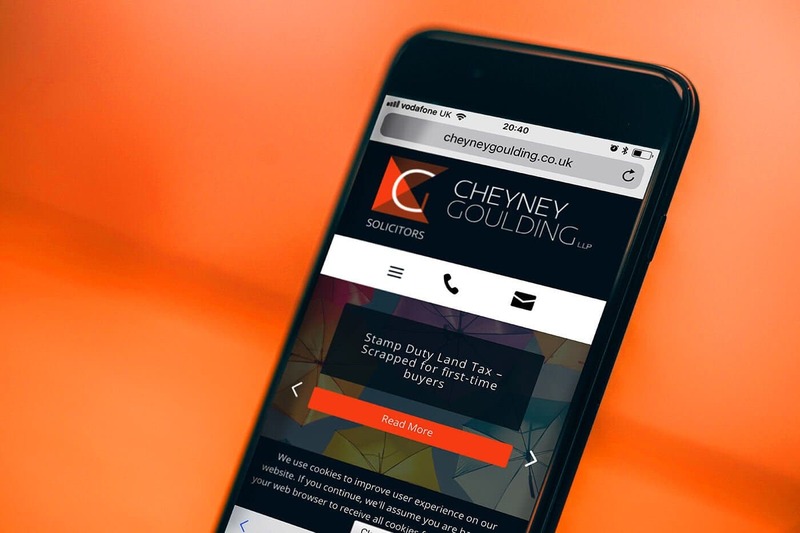 Air Social worked with Cheyney Goulding to refine and redevelop its existing website, turning it from a static layout that was fiddly to use on mobile devices into an optimised experience that allows its potential and existing customers to access information freely, wherever they might be. In addition to a new website, Air Social also provide Cheyney Goulding with lead generation and brand awareness through various digital marketing channels, including Google Ads and Facebook. Using a lead generation strategy and specific lead funnels for each Open Event, we’ve exceeded our targets in the build-up to each event to date. We also had our highest number of converted leads in the recent June Open Event, surpassing the number of organic leads through the main website for the first time to date.